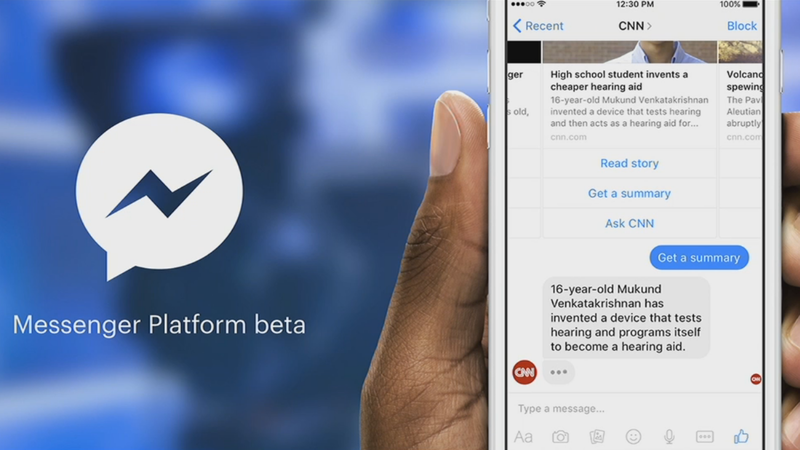 Earlier this year, Facebook announced it was building bots that would let companies chat with you in Messenger. Now, the company has announced sponsored messages. They're like ads, but for your chat app. According to Facebook, if you send a message to a company, they then have permission to send you sponsored messages — or as we humans call them, ads. These will be unprompted "highly targeted, in-context" ads. Businesses that already have chat bots set up can start using the new feature immediately. If you don't want to get ads in your messaging app, the simplest solution is to never message a business. It's unclear just yet if Facebook makes a distinction between its automated chat bots, and simply messaging a Facebook page hoping to get a human. It would be a real pain if you have to passively sign up for ads just to ask a support question. Then again, ads in a messaging app are probably going to be a pain no matter how they're triggered. Facebook: Monetising the Internet since 2004.